Carry baby carrots and your favorite dip. 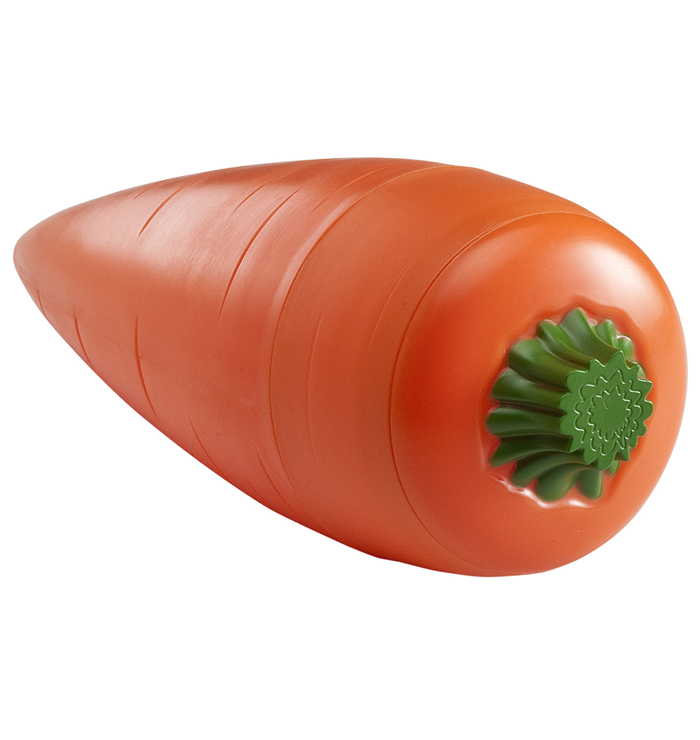 Great for carrots & hummus or carrots & ranch dressing. 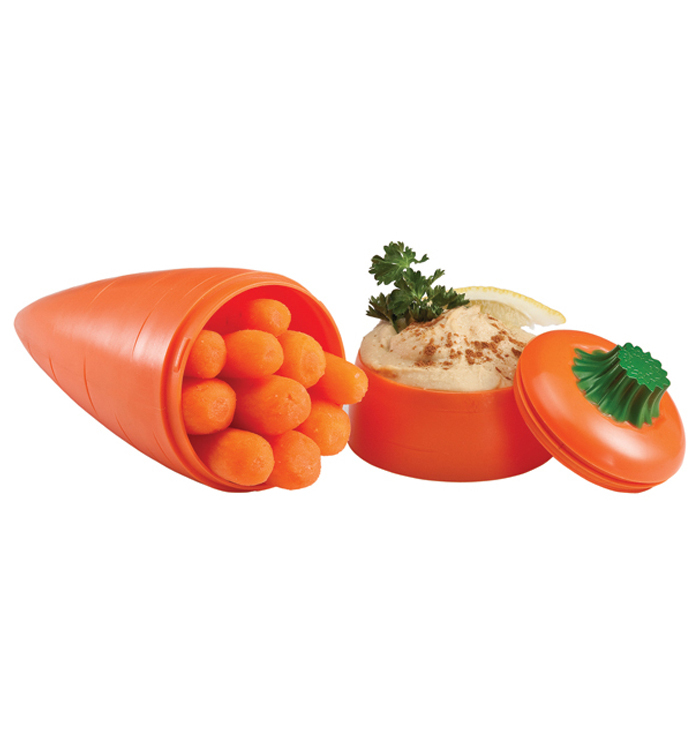 Set consists of carrot container and dip container with lid. All attach together for easy transport. Good for you, good for your wallet, good for the planet.